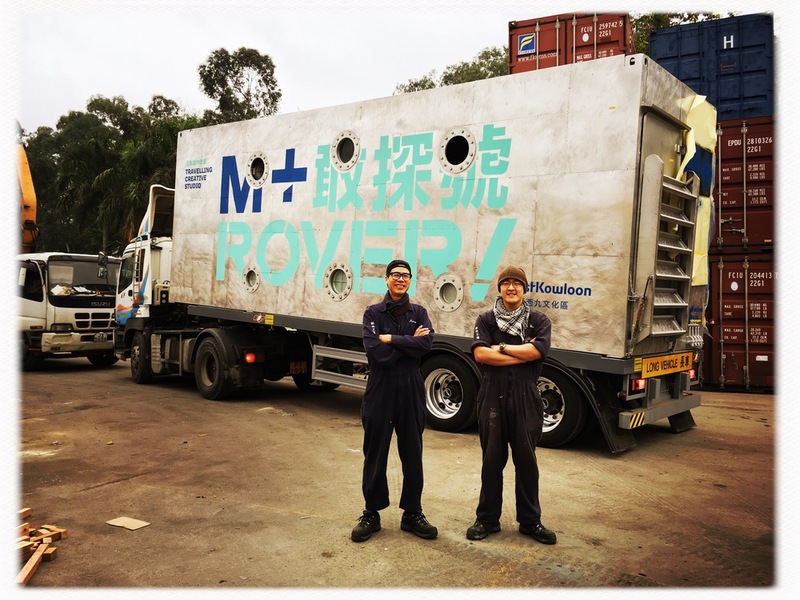 The mobile art space entitled M+ Rover! 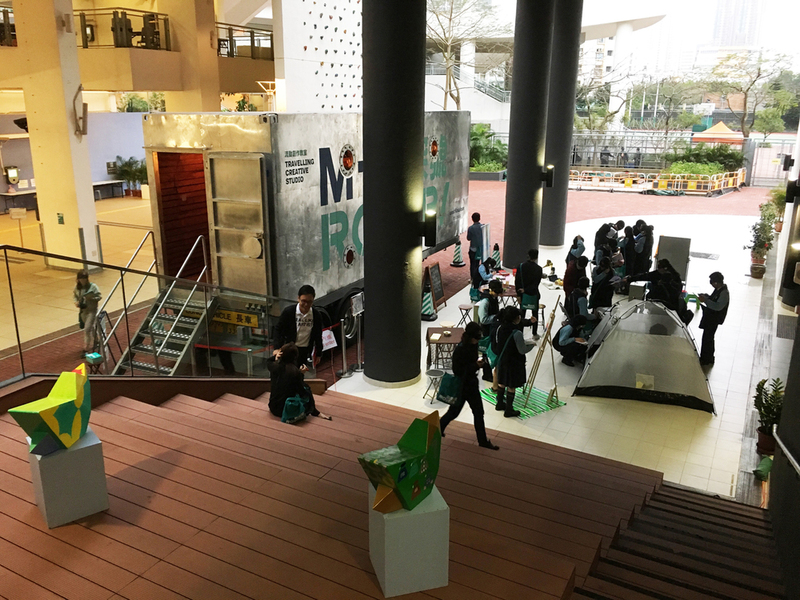 I designed and built is finally operational, it will travel to more than 50 public high schools and public space bringing artists and art to the public. The interior of this 25 feet cargo container are covered by recycled wood collected from pallets. Old ship windows dotted the interior space bringing fresh air and light from outside. My inspiration for this project is the submarine from the movie 20,000 Leagues Under the Sea and the spatial cross-section of a whale, I am sure the students will love this mobile art space since it is so different than their everyday life in school, enjoy.